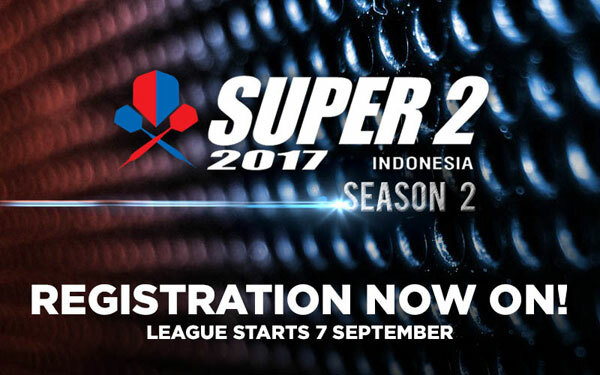 Brand new SOLO LEAGUE SEASON 1 now open for registration! 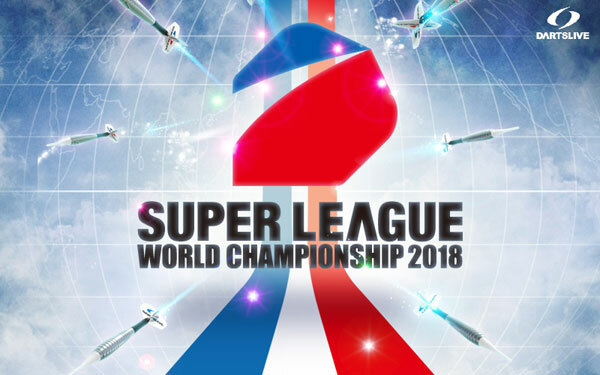 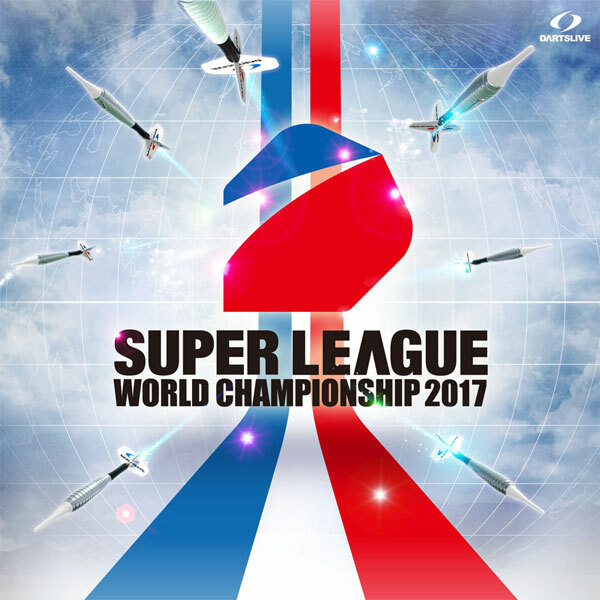 SUPER LEAGUE WORLD CHAMPIONSHIP 2018 to be held in Singapore! 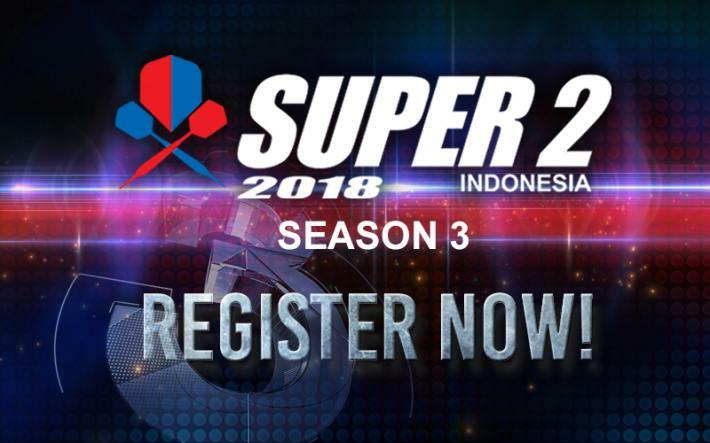 SUPER 2 SEASON 3 Registration Open! 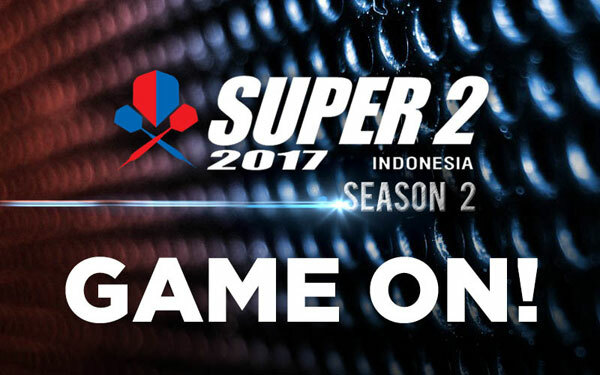 SUPER 2 Season 2 Registration Now Open! 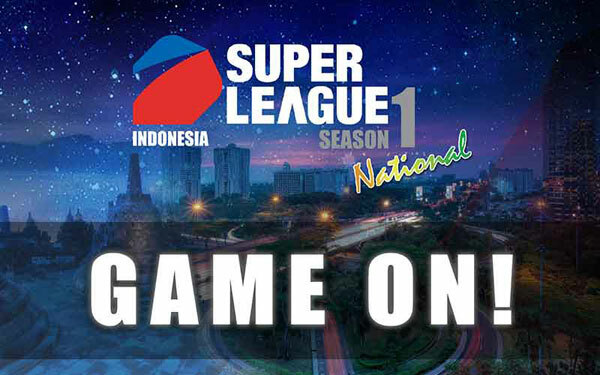 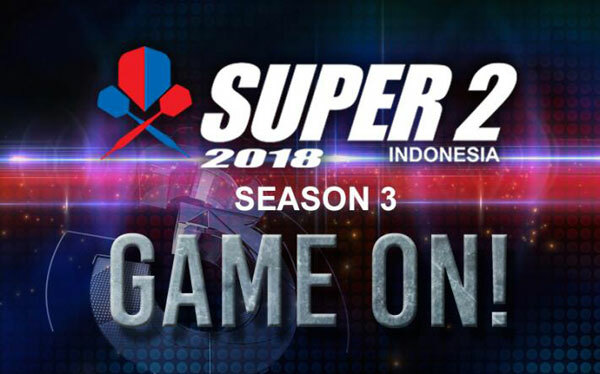 National Super League Indonesia Season 1 GAME ON!